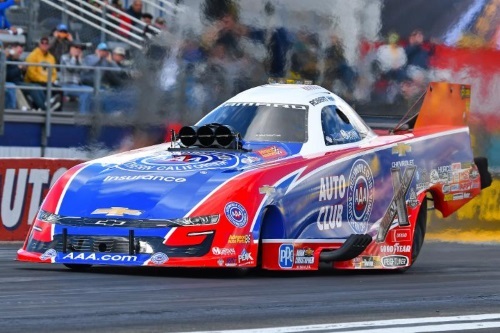 POMONA, Calif. (Febuary 9, 2019) — Robert Hight and the Automobile Club of Southern California Funny Car team secured their 61st career No. 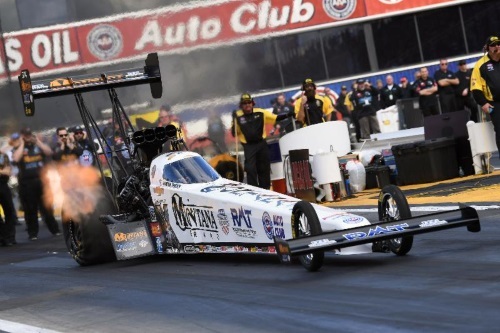 1 qualifying position Saturday at the Lucas Oil NHRA Winternationals, the Mello Yello Drag Racing Series season opening event at Auto Club Raceway at Pomona in Pomona, Calif. 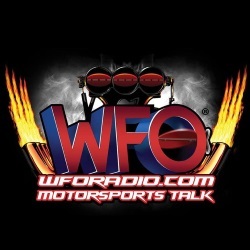 Team namesake John Force is in the show at the No. 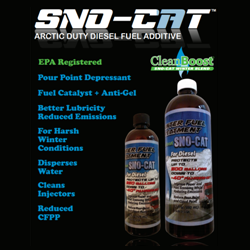 13 spot in his PEAK Coolant and Motor Oil Chevrolet Camaro SS. 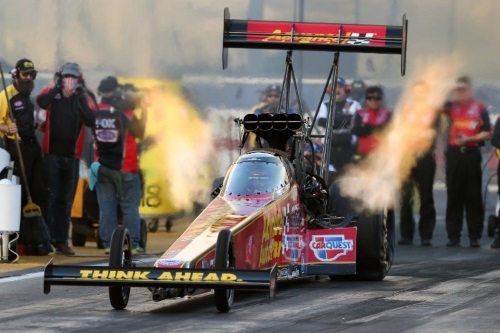 In Top Fuel Brittany Force improved to the No. 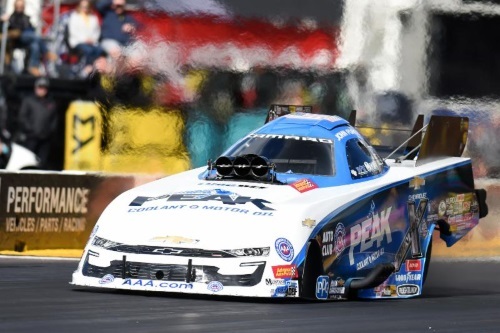 4 qualifying position with Austin Prock landing in the No. 11 spot for his first professional start.